Densely populated Netherlands, with 17 million people and a GDP similar to the state of Illinois, is the second-largest exporter of food products in the world as measured by volume of sales. 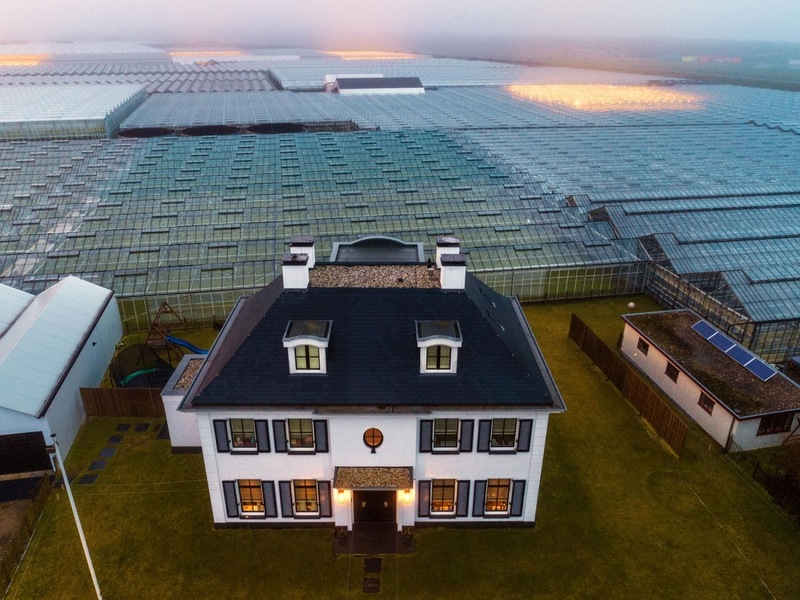 Frank Viviano explains in "This Tiny Country Feeds the World: The Netherlands has become an agricultural giant by showing what the future of farming could look like," which appears in the September 2017 issue of National Geographic magazine. The essay has lots of details and is worth reading in full, but the main points that jump out at me are that yields of many crops are vastly higher while environmental effects are lower. And while the high-tech agricultural model cannot be directly applied to every crop in every country (of course! 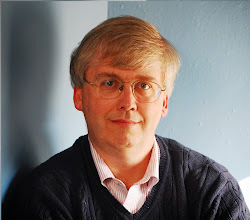 ), it does offer lessons that can be much more broadly applied. For example, the Dutch are the world's top exporters of tomatoes, potatoes, and onions, and second-largest overall in vegetables (by value of sales). "More than a third of all global trade in vegetable seeds originates in the Netherlands. Some of the example read like science fiction: 15 varieties of tomato plants that are 20 feet tall, growing not in soil but in fibers spun from basalt and chalk. Meanwhile, the plentiful use of sensors and enviromental controls means that many "have reduced dependence on water for key crops by as much as 90 percent. They’ve almost completely eliminated the use of chemical pesticides on plants in greenhouses, and since 2009 Dutch poultry and livestock producers have cut their use of antibiotics by as much as 60 percent." Of course, the Dutch expertise cannot simply be tranplanted to other places. 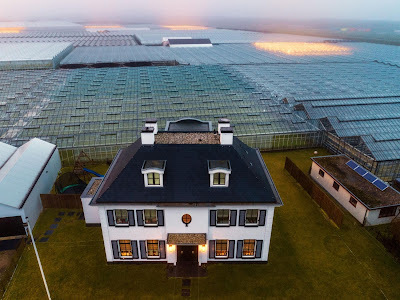 Part of the technology is a use of geothermal energy--plentiful in Netherlands--to keep greenhouses at a reasonably consistent temperature. Another issue is that the Dutch are (understandably) focused on vegetable crops with relatively high values, more than on the field crops that are food staples around the world. But there are lessons be learned, and probably the main one is the importance of research and development, even in an industry like agriculture that may seem fairly mature already. Apparently in the Netherlands, developments in high-tech agriculture and are facilitated by Wageningen University & Research. Instead of a US-style Silicon Valley, they aspire to a Food Valley. Moreover, there are now "a thousand WUR projects in more than 140 countries." However, "Less than 5 percent of the world’s estimated 570 million farms have access to a soil lab." Should the Federal Reserve Buy Corporate Bonds?